Maggie learns all about dog racing when an injured greyhound is brought to the clinic. She goes to the track with Dr. Mac and Taryn, the newest Vet Volunteer, to check on the condition of the dogs. 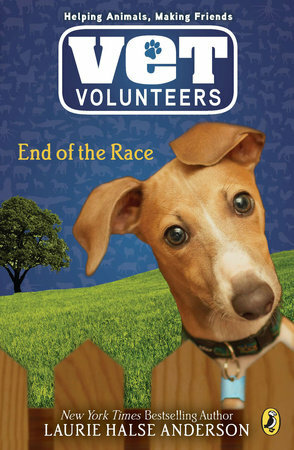 It’s risky, but it will be worth it if they can save these greyhounds!